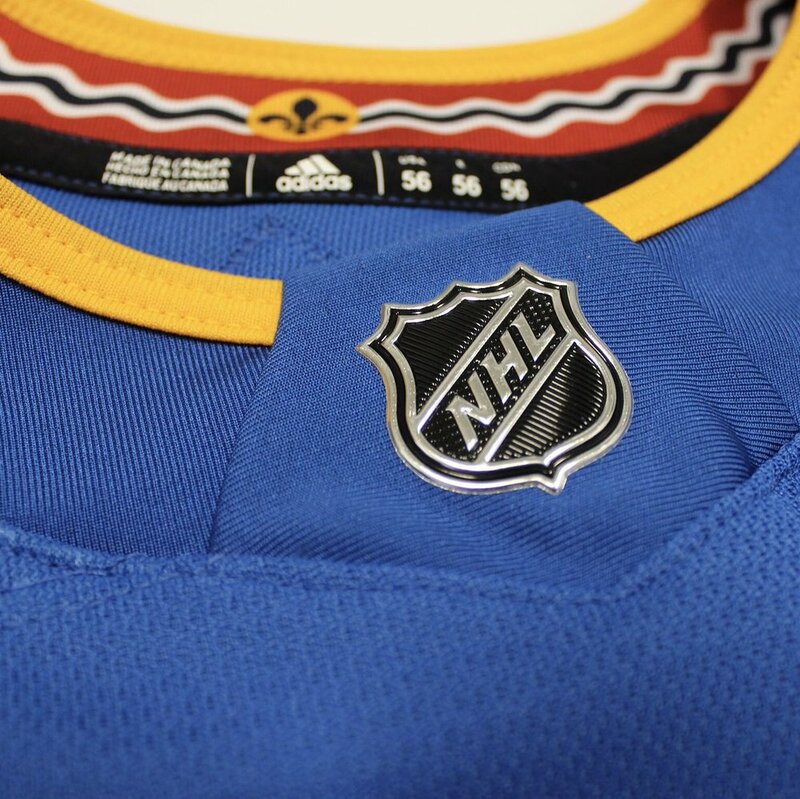 Introducing the #stlblues Heritage Jersey. 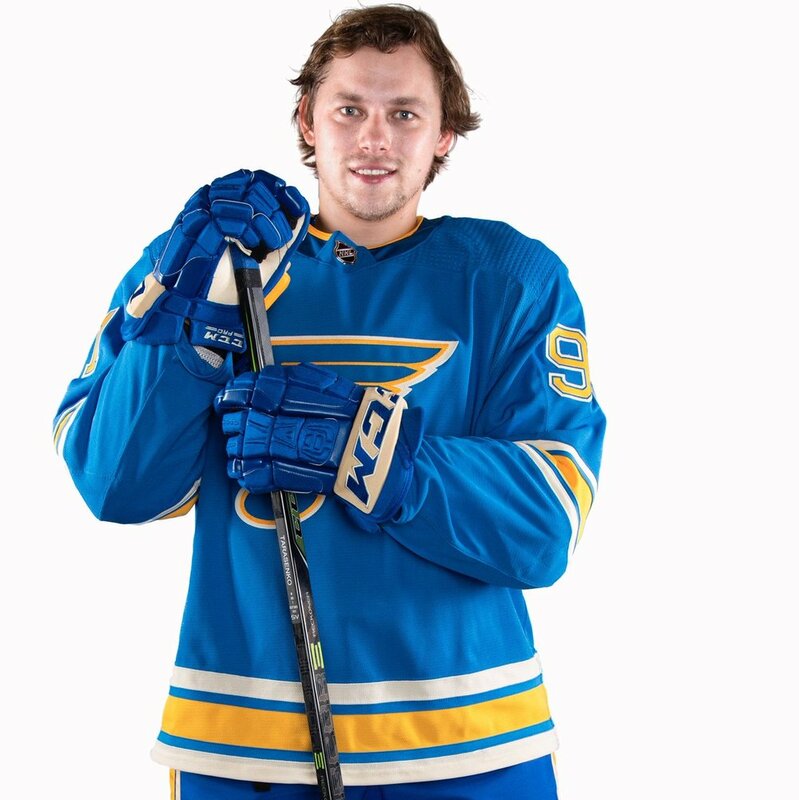 The St. Louis Blues have introduce their team's Heritage jersey. 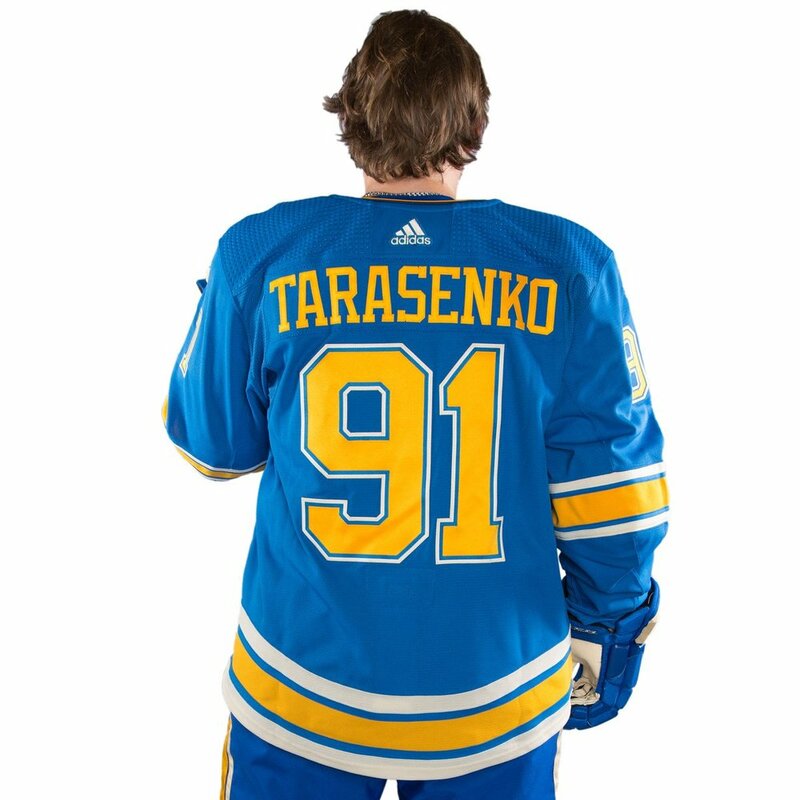 The new jersey is designed based off the team's inaugural uniforms from the 1967-68 season. The look features the original Blue Note on the old school light blue base with the gold and white stripes on the sleeves and waistline.